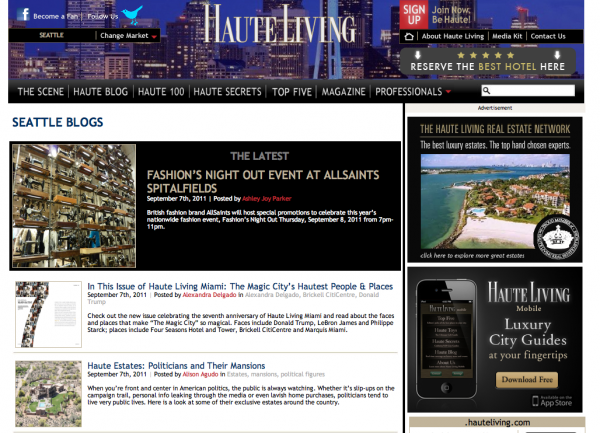 Haute Living is thrilled to announce the addition of Haute Living Seattle as the newest market launched to our blog. Haute Living Seattle will cover the northwest city’s best restaurants, best hotels, amazing real estate, the hottest events and city happenings. The site is curated by Connie Blumenthal who represents Seattle Luxury Real Estate and it’s lifestyle at its best – driven by her spirit, diversity of culture, arts and entertainment, Connie’s life experiences have included involvement in music, entertainment and celebrity productions and a third generation family business. Her diverse professions offered her the combination for excellence in real estate of marketing, design and sales. After ten years as a top producer, her move to Realogics Sothey’s has created the perfect match of being an enthusiast of fine art and wines, and Luxury real estate. In 2011, Connie was asked to join Luxury Real Estate as well as being designated as the sole Haute Living Residential real estate representative for Washington State. Haute Living is dedicated to those who desire—and have the means to experience—the finest things in life. A native to the great Northwest, Connie grew up in Seattle, and earned her undergraduate degree at the University of Puget Sound in Business & Marketing. Her deeply rooted involvement in the Seattle community and business organizations allows Connie a unique perspective on living well in the Northwest. Aside for her passion for work, she enjoys theater, Washington Wines, watching her son Alec, play football and boating. You may also find her jetting around downtown Seattle with her dog, Val, a Botston/Pug/Chihauhau mix. 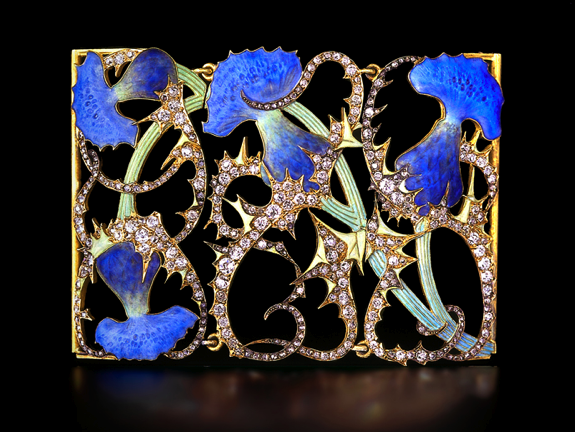 Check out Haute Living Seattle online today!